Just when you think you’ve got a handle on the blogging world, you attend an event like this and you realize you know absolutely nothing at all! My head is spinning: Technical features, Twitter, Kirtsy, Whrrl, tags, pivots, SEOs, key words, media kits, FTC regs, giveaway no-no’s, -- good gosh how am I supposed to learn all this stuff? Can’t I just write book reviews and hope someone reads them? The intimidating and embarrassing thing is – everyone there seemed to be on curve or ahead of the curve, except me. Do I Tweet? No. Do I Whrrl? No. Do I have key words in my blog title that makes me Google friendly? No. I’m I operating illegal giveaways on my blog? Possibly! It was a full day of very informative, entertaining, and prepared speakers. In terms of what I do here at GDD, I think the most revelatory came from Ryan Bell, a local Intellectual Property attorney in Utah. He spoke about the “material connection” a blogger and an advertiser or agent. In my case, that would be a publisher or author who may contact me to do a review of their book. Since the beginning of the year, bloggers must put disclaimers on their posts if they indeed have a material connection with the product (book) they are reviewing and the nature of the relationship. Although I’ve had very few contact from either publishers or authors, that is something that has become standard protocol. And it doesn’t have to be “legalese” – he said something simple, but descriptive is sufficient. However, the most “Ah ha!” moment I had was when he started talking about giveaways. Anyone who book blogs knows that books are given away daily! Some blogs offer significantly more than others. I have only offered 2 giveaways in my blogging tenure, one I supplied myself, the other was provided by the author. Here is the kicker (and I am not an attorney, I’m just doing my best to relay from my notes what this man related to us): Giveaways are essentially lotteries – and if you are in a state that doesn’t have a lottery, you are essentially breaking the law. I’m sure there is more to it than that, but he only had 45 minutes to speak. Additionally, if you are asking people to submit multiple chances to enter a giveaway (1 chance if you Tweet, 1 chance if you Blog, 1 if you stand on your head) you are essentially are creating an “uneven playing field” and that could be against the FTC regs as well. Finally, the rules of the giveaway must be clearly stated, for example: Void where prohibited by law; Full official rules must be listed on the blog, a definite end date and eligibility restrictions should all be linked somewhere. After hearing all that, I think my giveaway days are over until I hire an attorney! As with any conference, after sitting in the same strait back chair all day, your brain becomes spongy, your back begins to hurt and your attention span wanes, so I’m sure there are more things I could have benefitted from or learned, but they are lost to some Tweet feed somewhere. I better check into that when I get home. I’m curious – how many of you Tweet? And if so, have you noticed an increase in traffic to your site? While most of the book blogging universe is participating in the BEA (Book Expo America 2010) in New York, I'm headed in the other direction -- Utah -- for the Casual Blogger Conference. Even though I've been blogging for over a year, I still feel like a ROOKIE, so I hope to immerse myself in all things bloggerific this weekend. If nothing else, it's a weekend away, in a hotel, with a king-size bed -- SWEET! If you are going too, let me know, maybe we can hook up! The reading continues. In theory, this should have been our last weekly post, but I'm still about 200 pages from finishing, so I'm sure we will post at least 2 more weeks. Cromwell is such a fascinating figure -- this individual who is respected by all, regardless of whether you are a Katherine-ite or an Anne-ite. Amused By Books: How's the reading coming? I feel like maybe we are coming into a little more action. Here's some questions for our discussion and feel free to add some more! Gerbera Daisy Diaries: The pace is definitely quickening…I’m up to 340 – still behind, but not too bad. 1. The burning at the stake scene of the 'witch'. Let's discuss! Amused By Books: It was horrific but I was left wondering what part it played in the story. I am often left wondering this with lots of scenes: why was this added in? I can only assume this was to still show us that Cromwell, while he is rising to power, still has a heart. He was deeply affected by the woman who was burned at the stake, whereas it seemed like a lot of those in the crowd were not. On another note, I think Mantel did a great job evoking the sights and sounds of this scene, which some parts have lacked. Gerbera Daisy Diaries: One of the most effectively graphic scenes I have read in literature. I was left gasping. When the women’s friends and family come to gather her remains, and they wipe a portion on Cromwell’s cheek – I’m not even sure I can explain how I felt: Numb, mortified, sickened – so many emotions by one scene and sentence. I think you have a point – What does this have to do with the big picture? My only explanation: To give a more complete picture of who Thomas Cromwell is and what he has endured; to show how once he becomes the King’s advisor, he isn’t swayed by religious arguments – he is all about legal solutions/negotiations to solve Henry’s marriage problems absent the Pope; also, to show readers the madness that was gripping 16th century England and how that had an effect years later. 2. Cromwell seems to be fully rising to the peak of his power. How is handling it? ABB: Maybe I am missing some things but to me Cromwell still seems to be a pretty good man at the heart of things. He wants to still do things for his family. When they went on that trip to France he was bringing poor people home to give them a roof over their head. Sometimes I feel like I missing some things because Mantel often insists on referring to multiple men in one scene as just "he" and, well, how the heck am I supposed to keep them all straight, but generally, I do think that Cromwell seems to be balancing his power well with both humor and kindness and that makes him someone worth admiring and there aren't a lot of people in this book who I would say that about. GDD: One of my favorite scenes so far is Cromwell’s treatment of Henry Percy, once Percy decides to tell the “world” that he indeed was married to Anne Boleyn. It’s something strait out of Goodfellas or The Sopranos – he walks into the bar and basically gives Henry “an offer he can’t refuse.” (OK, that was the Godfather, but you get what I mean). He is this ruthless negotiator, but with a level head. He seems so admired by his peers – on both sides of this Henry/Katherine/Anne issue. 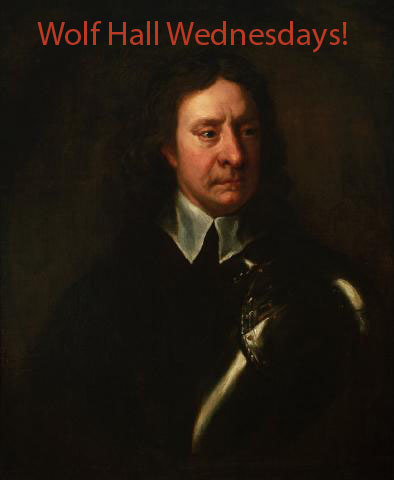 I think HE is always Cromwell. 3. Anne Boleyn, in this section of the book, has finally reached her quest and become Queen of England. What do you think of Mantel's version of Anne? ABB: I don't like Anne. She is not painted as an admirable figure at all. Knowing what we know, that she will be beheaded soon, I often find myself wondering if she really thinks this would all have been worth it. I mean she seems so pinched and angry at pretty much everyone around her - what an awful way to live one’s life. When they travel to France, she has to stay behind because it isn't safe for her to go forward because the rumors about her are so unkind. Her own people don't like her. I don't know, I guess I just often found myself wondering if it was all really worth it to her in the end. GDD: No! You mean she becomes Queen??!! (tee hee!) I’m not there yet. But, yes, I agree, there is absolutely nothing redeeming about Mantel’s Anne. She is the master manipulator. I think a person like her, would never realize how bad things are going to be – and why should she? She’s got Henry, literally, by the balls (sorry, there is no other way to describe it). I’m sure she envisions that she will wield this kind of power of him forever. GDD: I’m surprised how FUNNY some of the dialogue is!! On page 296, Anne is retelling the Old Testament story of Jezebel and her demise (she was thrown out of a window and eaten by wild dogs). Anne says, “if anyone is to be thrown out of a palace window…Thomas, I know who I would like to throw. Except the child Mary, the wild dogs would not find a scrap of flesh to gnaw, and Katherine, she is so fat she would bounce.” I laughed out loud at that comment! Oh -- and I think that may explain the "shrimp" comment -- she may be TINY -- not ugly! ABB: Totally agree! I think it's kind of unexpected in some ways because the story for most part, to me anyway can seem so dry and factual and then all of a sudden there are these really funny and/or gripping scenes that kind of throw you for a loop! GDD: Also, what is the significance (if any) of the painting/tapestry/art that Cromwell has hanging in the entry of Austin Friars? I know it was a Wolsey’s and was gifted to Cromwell from the King. Everyone that comes to visit mentions it. Again, it may mean nothing other than the obvious: it is of value and a gift from the King. ABB: I don't know but I wish I did! Do any of our fair readers know? I wish there was a picture of them in the book so we knew what they were. Maybe this weekend I could try to google them and see if I could uncover something about their significance! If you haven any comments or thoughts, please share them with us! The reading continues! Oh, poor misguided Juliet, she thinks if Romeo had not been a Montague, he would have been the love of her life regardless of his name. I beg to differ. Romeo Montague is a much different person than say, Romeo Jones. Granted, she was trying to reconcile the fact that if he had been a Jones, their love life would have been a much easier, but really, wasn’t he more attractive because he was a Montague? Because you and I both know that when she was practicing her signature, Juliet Montague, was much sexier than Juliet Jones. Same with Jane Austen: Would Elizabeth Bennett or Mr. Darcy been as engaging had they been called Valerie or Mr. Dalrymple? Hardly! Elizabeth Bennett would never have settled for a Mr. Dalrymple – because he sounds like the local dairy farmer, not the landed gentry with Pemberley Estate in his back pocket. Authors single handily set the tone and success of their books by the naming of their characters. I would liken it to naming your children. I can’t think of a book off hand that I’ve read that I instinctively thought, “That character’s name stinks.” Or, “That name SO doesn’t go with that character – or I would have called him/her something totally different.” But with the recent release of Brady Udall’s book, The Lonely Polygamist, I must say, I’m stunned by the main character’s name. The Lonely Polygamist is the IT book of the summer – with reviews in The New York Times Book Review and Entertainment Weekly. As a Mormon, I’m always intrigued by members or former members works, either fiction or non-fiction (most recently, Elna Baker’s The New York Regional Mormon Singles Halloween Dance). 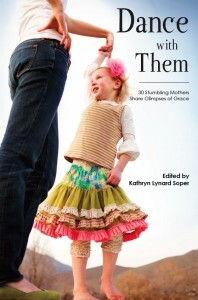 And any book with POLYGAMIST in the title is a must read for me. When I was reading both reviews I did a double take when the main character – husband with 4 wives and 28 children – was mentioned. His name is none other than: Golden Richards. Now to nearly everyone reading his book, that probably means nothing, other than, “Hmmm…I wonder where the author came up with Golden?” But for me, I immediately, thought – “Isn’t Golden Richards the former wide receiver from the Dallas Cowboys?” Seriously people! I am a football geek – and I can tell you that not only did Golden Richards play wide receiver for the Cowboys in the ‘70s but he played football for my Dad at Brigham Young University. And for what it’s worth, Golden had a brother named Sterling (guess his parents had a thing for precious metals). I haven’t read The Lonely Polygamist yet, but when I do, I’m going to have the image of Golden Richards the football player in my head, and not the Golden Richards, polygamist that my imagination would create. I would also add, that the author could have used names like Jack Pierson or Thomas Larson or even Tristan Clark, equally admirable names, with Utahish flare, without any football attachment. I wonder – is Brady Udall a closet football/Cowboys fan that he is paying homage to this long lost professional football player? And something tells me, if Juliet had met a guy named Golden, things might have turned out much differently. My journey thru juvenile fiction continues (while trying to tackle the mammoth Wolf Hall) with The Mostly True Adventures of Homer P. Figg by Rodman Philbrick. A delightful tale reminiscent of the 1st Homer’s Odyssey, Homer Figg leaves home in search of his brother who has been illegally sworn in as a member of the Union army by a nasty Uncle Squint. He doesn’t encounter Sirens or a Cyclops, but does come across a conductor, slave catchers, Quakers, a traveling medicine show, and the legendary Union commander, Col. Chamberlain. Homer is desperate to find his brother in the vast Union army. To keep his journey alive, he weaves imaginative tales and passes them along as truths to whomever will listen and ulitmately, helps him along his way. He eventually finds Harold at the battle of Gettysburg where they both witness the most horrific battle known to America. Homer’s wit and determination are endearing. And the cast of characters that surrounds him are equally entertaining. For those emerging readers who aren’t familiar with Civil War history, this is also a good book for a fictional account of the Battle of Gettysburg. The author does a tremendous job describing the battle from an eyewitness point of view without overwhelming the reader with a more mature, description of the devestation. 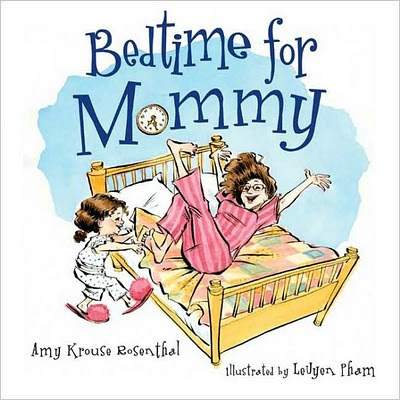 A whimsical book, with equally whimsical characters that can be enjoyed by youth and adults alike. Thanks to my lovely friends at Reading for Sanity for bestowing such a floral appropriate award! 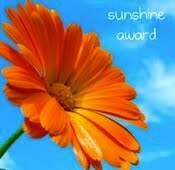 There were some very small rules* for passing along this award...but I'm going to stick with one, because she is sunshine! *I hope you will forgive me for ignoring the rules on these awards. 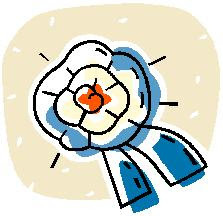 Awards don't mean anything if you have to fill a quota when you give them out to someone. 12 people were required for this award. I like to read blogs but I don't read them THAT much and I would have had to surf the net pulling blogs I'd never heard of or read to fill those kind of numbers. 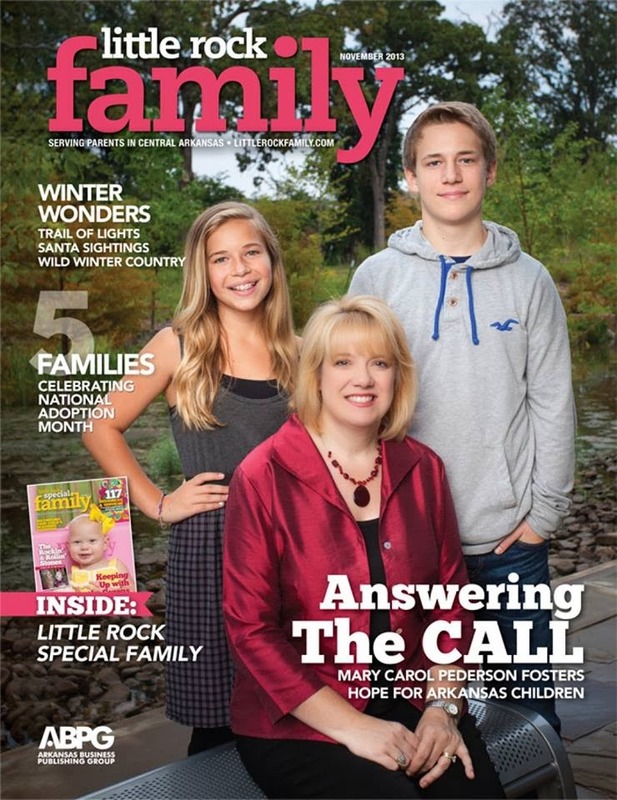 Enjoy Tracy's blog -- she is uber-Mama! I know there is a weekly meme called "Mailbox Monday" -- but I very rarely get books in the mail, let alone on Monday (hint, hint publishers! ), so when I do, I have to post them when I get 'em! 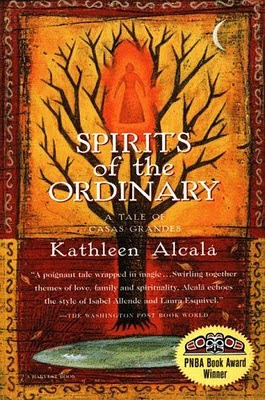 Kathleen Alcalá's first novel, Spirits of the Ordinary, opens in 1870s Mexico where Zacarias Caraval abandons his family and the religion of his fathers--Judaism--to search for gold in the desert. His wife, Estela, responds by declaring herself independent and taking a lover--an action frowned upon in the small village of Saltillo. Zacarias's wanderings take him into the mountains of Northern Mexico and to the cliff dwellings of Casas Grandes, where he witnesses a massacre--an event that will have a profound affect on him and will eventually send him back to the faith he has abandoned. 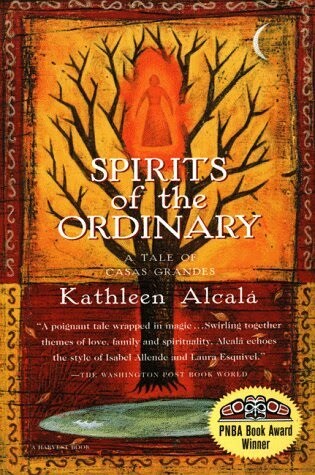 Spirits of the Ordinary is the first book of a projected trilogy and judging by the quality of Ms. Alcalá's work so far, the next two volumes will be eagerly awaited. 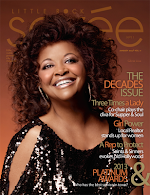 I won this from a book giveaway on Color Online, a blog whose focus is "on women writers of color." I have been trying to beef up the diversity of authors that I read...this book will help me in that endeavor. Ansley thought her fiancé, Parish, loved her unconditionally until he dumps her. 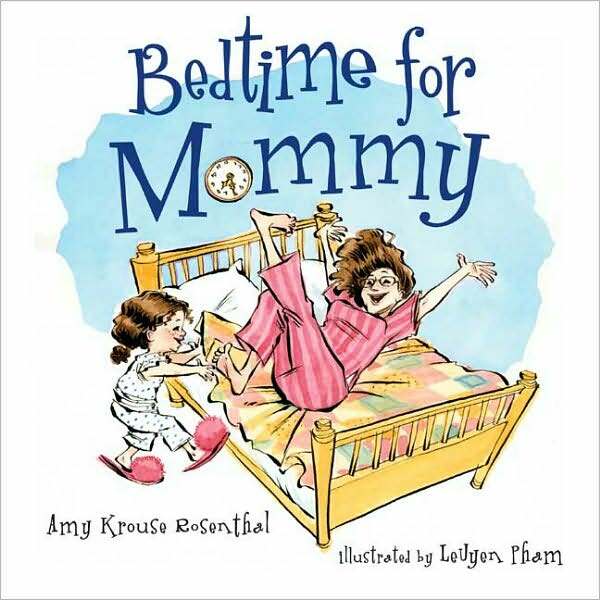 In order to escape the subsequent gossip and pity, she heads to New York City to visit her maternal grandmother, Vivian, whom she has never met. While Vivian is delighted to have the chance to reconnect with her family, she currently has problems of her own: her recently deceased husband’s creative tax shelters have brought down the wrath of the IRS, specifically agent 1432. As a way of coping, Ansley begins baking cupcakes, and as she mixes up batches of home-baked goodness, she realizes she may have stumbled on the answer to her and her grandmother’s problems. 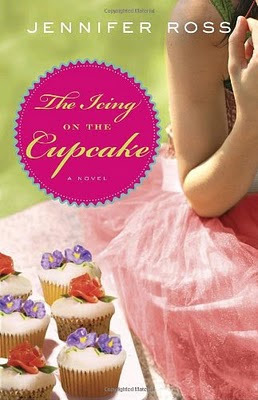 Striking the perfect balance between tart wit and sweet romance, Ross spoons up a thoughtful blend of chick lit and women’s fiction, complete with a tempting assortment of cupcake recipes, the icing on this irresistible culinary literary creation. Doesn't this sound delightful? Once I'm done with Cromwell, Wolsey and Henry VIII, I think I will devour Cupcakes as the perfect literary dessert!